Are you willing to explore the deep cause of your health problem or emotional imbalance? Try an energetic checkup with the dowsing technique. The initial cause, deep and hidden, can be traced far back in the past. It can be created by a progressive accumulation of poisoning and bad habits, an unknown presence of toxic entities, a heritage of ancestral memories and transgenerational family’s schemes, an act of magic, act of ill will or violence underwent in childhood and unconsciously forgotten. 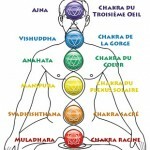 The harmonization of chakras using various energetic methods and the reparation of the energetic bodies. 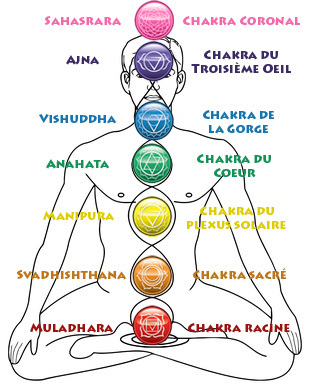 The removal of life blockages and energetic pollution. How can you get your energy check-up or the cleansing of your living place? 1) Making a distance check-up (more efficient and precise as it avoids an emotional interference or influence from the client). your picture or one of the concerned person. The eyes must be visible. a short text explaining the reason leading you to this request. If the request concerns an energetic cleansing of a flat or house, a picture of the main house facade or two pictures of the inside (living and bed rooms) in case of a flat. 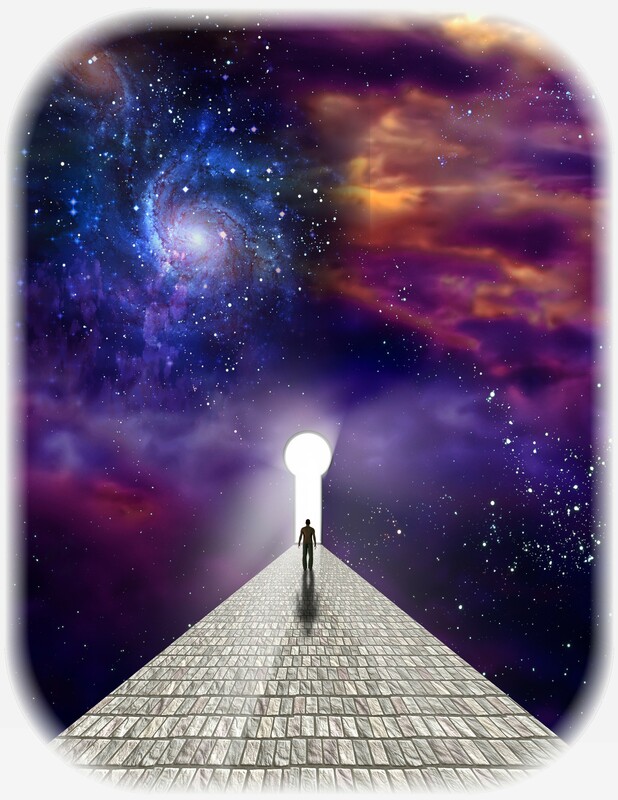 This therapy can be dispensed to anyone who wishes to do an energetic cleansing, to keep fit and healthy or for a physical, emotional, mental or spiritual stress. There are no side effects and this therapy is a good complement to traditional medicine or other therapies. This therapy can also be applied to distance cleaning of a place, apartment, house or land. This therapy has no religious connotation. It is only necessary to have an open mind and to be willing to approach the challenges from a larger angle.